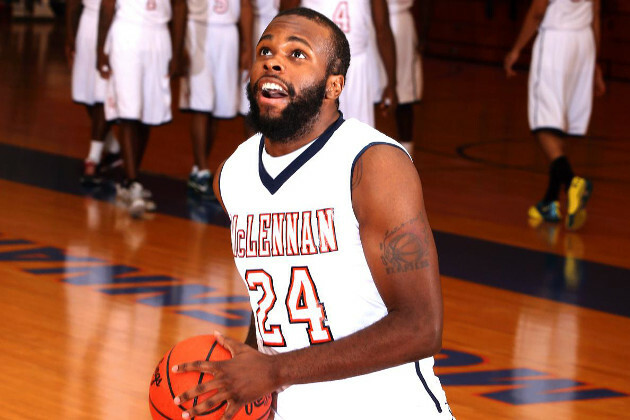 WACO – The McLennan Community College Highlanders kept their perfect record in tact with a 114-65 victory over Open Bible College Monday night at The Highlands. MCC took the double-digit lead at 16-6 with 16:55 to play in the first half. The Highlanders continued to pull away and held the 60-36 lead at the break. The second half half was much the same as McLennan cruised to the easy win. Sophomore Deondre Ray led seven Highlanders in double figures with 21 points. McLennan returns to action on Dec. 2, traveling to Mesquite to face Eastfield at 7 p.m.